At 7. and 8. 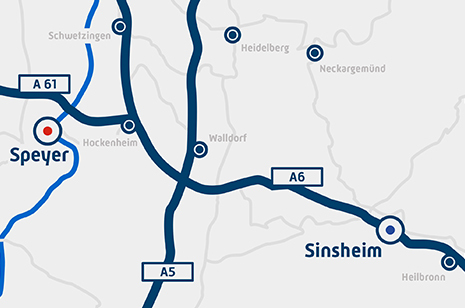 September 2019, the exhibition hall of the Technik Museum Sinsheim will get a model-scale-experience for young and old. For the 24th Time, the popular meeting of the "Friends of construction equipment, heavy vehicles and cranes eV" will be held. 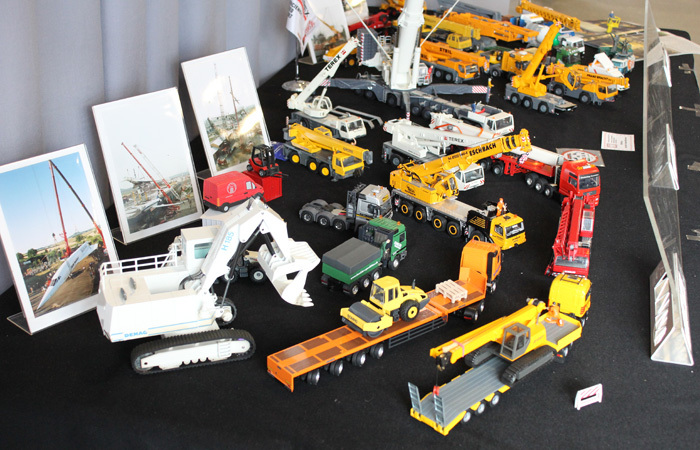 The focus of the Mini-Bauma exhibition lie in the areas of construction equipment, cranes and heavy transport in model size. Great emphasis is placed on the detailed replica and total functionality of the models. Thus, numerous functional modelscan be seen in action. 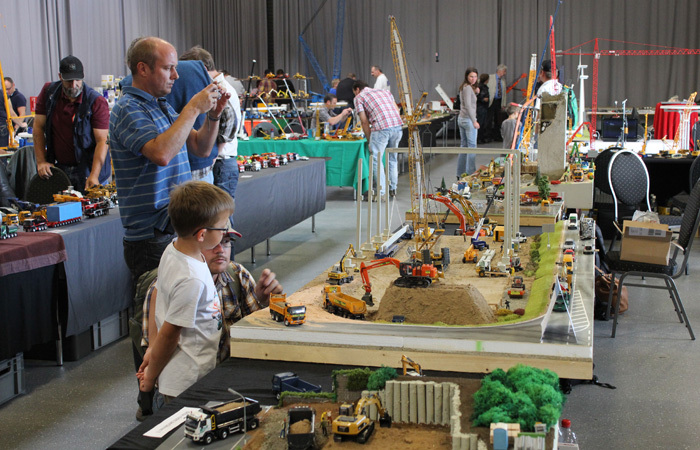 Over 70 exhibitors will show an interesting cross-section of these types of models. 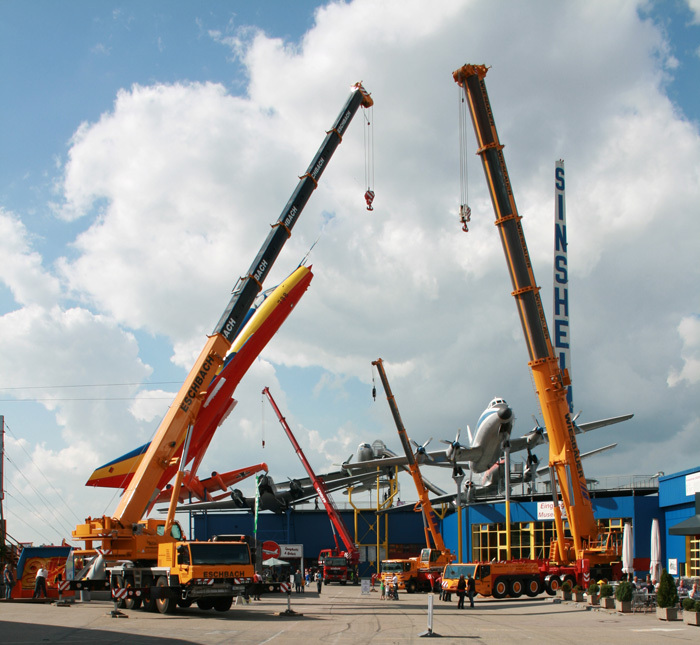 Outside of the hall, as always, the original equipment and original trucks and cranes show visitors the gigantic proportions of the models shown inside. Such miniature vehicles can't often be purchased as finished kits in toy stores and so does the hand work is a particularly important role. 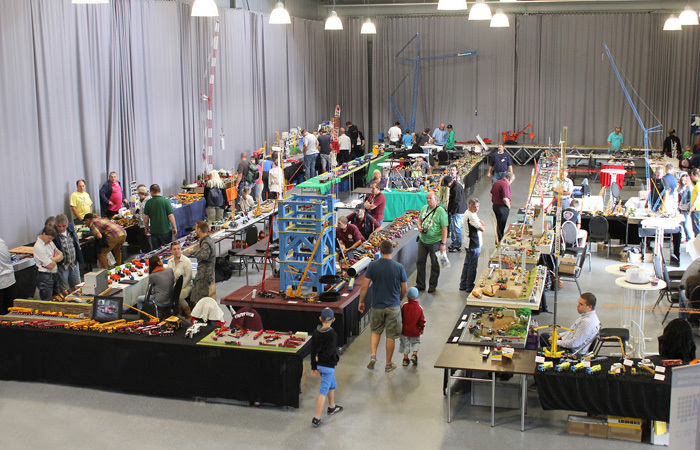 The exhibitors provide a glimpse into its ambitious hobby and present their models have sometimes even been enormous proportions. 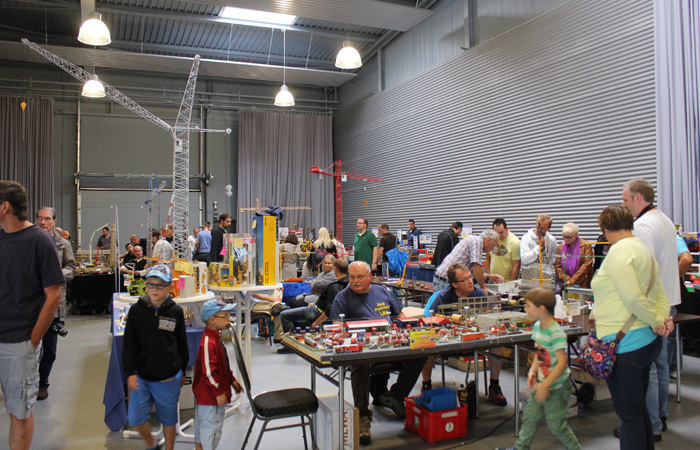 Also worth seeing is the mini-track system of the FMT Kurpfalz Club, which shows about 70 m² numerous radio-controlled model trucks. Unlike conventional radio-controlled model cars, these trucks will travel not only through the obstacle course, but also loaded by forklifts and wheel loaders. 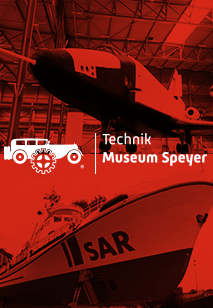 Free entrance for visitors of the Technik Museum Sinsheim. 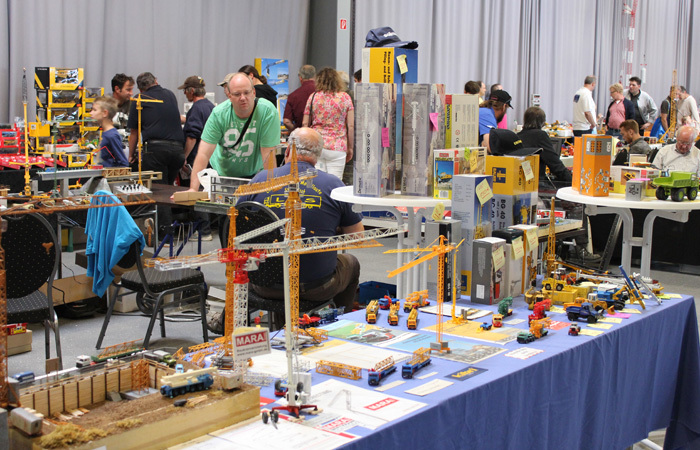 The Model Exhibition Mini Bauma will be hosted and organized by the club IGFBSK e.V.. Active participants call directly to the organizing team of the club. On the club's website, there is also a registration form for exhibitors and distributors.